Devil May Cry 5 Main Character: Who are the Main Characters in the Game? 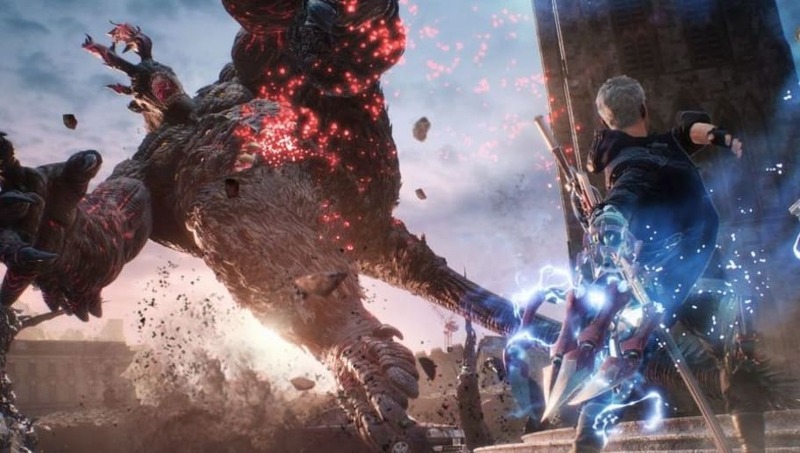 ​Devil May Cry 5 main character exist in the form of three playable characters. Here are the main characters in the game. ​​Devil May Cry 5 Main Character: Who are the Main Characters in the Game? Fans will be able to play Devil May cry 5 through three different main characters. Dante is the main character most players are familiar with, as he was a central and playable character for nearly every single game in the series. Nero, one of the main characters, was introduced in Devil May Cry 4 and is related to Dante. He is a demon hunter who grew up in Fortuna. The last main character in Devil May Cry 5 is V, who was introduced in the new game. Very little is known about V prior to Devil May Cry 5, and players will need to progress through the game to learn more.